Nodes 2, a 1.5U CubeSat part of a two-satellite in-space communications demonstration project, re-entered the atmosphere on September 23, 2017 after 495 days in orbit following a May 2016 release from the International Space Station. 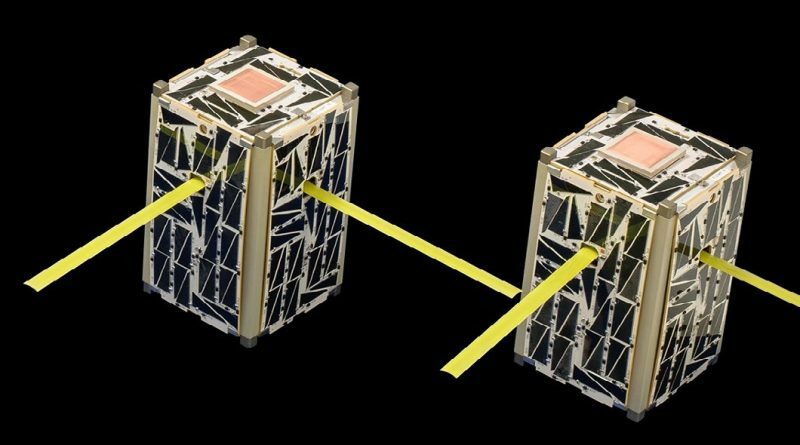 The Nodes CubeSats completed a cross-satellite communications demonstration that could build the foundation for real-time data return from future CubeSat constellations. 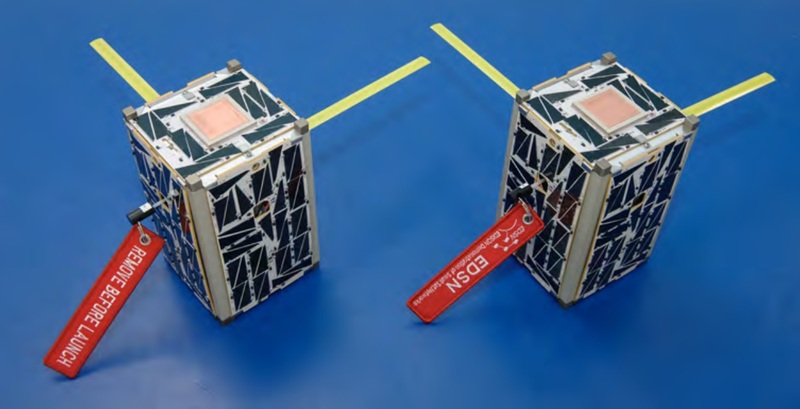 The Nodes twins are almost identical to the EDSN satellites, only including modifications needed for their deployment from the International Space Station and some tweaks to the flight software.